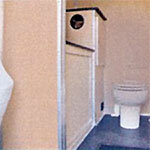 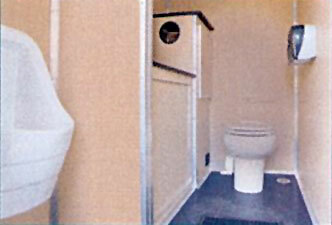 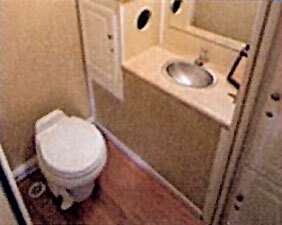 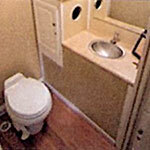 The 8' Commercial consists of one Ladies room and one Men's room with included urinal. 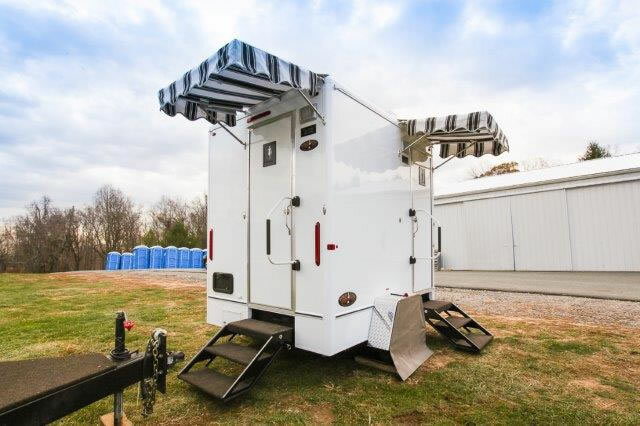 This requires the following for operation: One 20-amp, 110 volt recepticals no greater than 100 feet from the trailer and a water connection from a standard spigot no greater than 150 feet from the trailer. 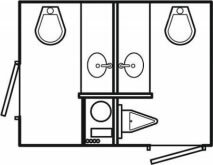 The 8' Commercial will accommodate up to 85 guests.